PDF of installation guide can be found here. Fit luggage carriers with width 110-170 mm in accordance with ISO 11234 and suitable for a minimum load of 25kg. 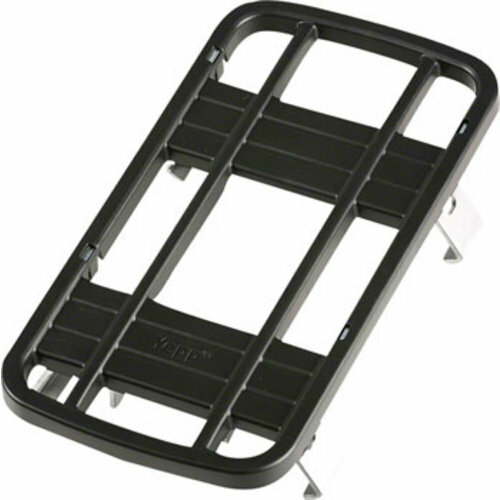 When used with the Thule Yepp Junior: maximum carrier load 35kg.